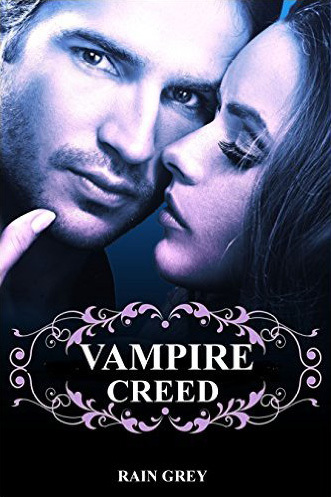 What makes Vampire Creed different from every other paranormal romance novel out there? It is actually similar to most stories on purpose. In that it has elements of romance, adventure and triumph over adversity. I think familiar elements such as these work to the story’s advantage. I love watching movies and shopping. If you were wearing a t-shirt with your personal motto on it, what would it say? I take note of what they are saying and try to incorporate it into my writing. They thought my characters were very true to life.